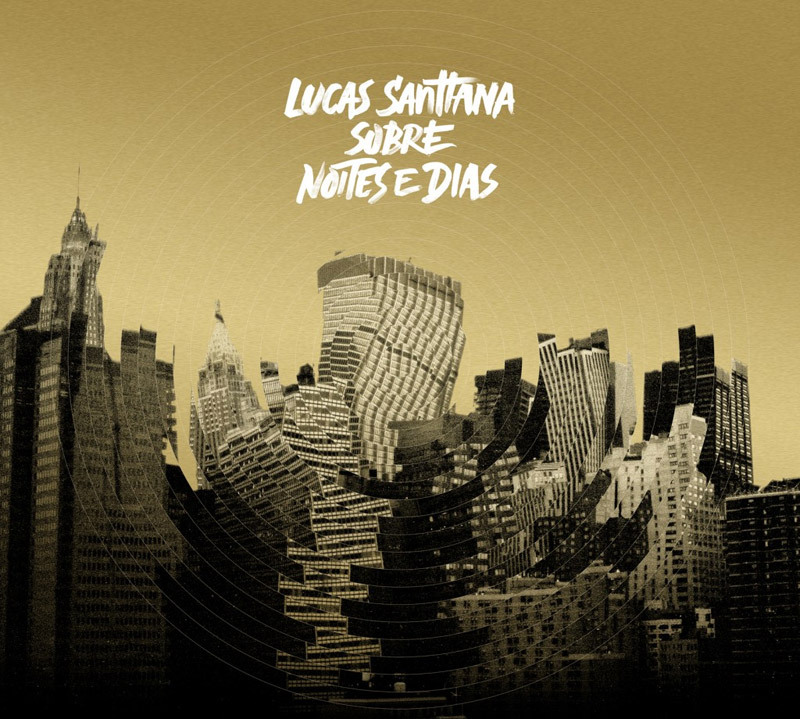 After releasing in 2011 the LP “Collector’s Choice: Lucas Santtana” compiling songs from his first 4 albuns, Vinyl Land Records along side DIGINOIS puts out “Sobre Noites e Dias” *, his sixth record in a carrier that already expands more than a decade. Gatefold release with special golden artwork by HardCuore Studios. 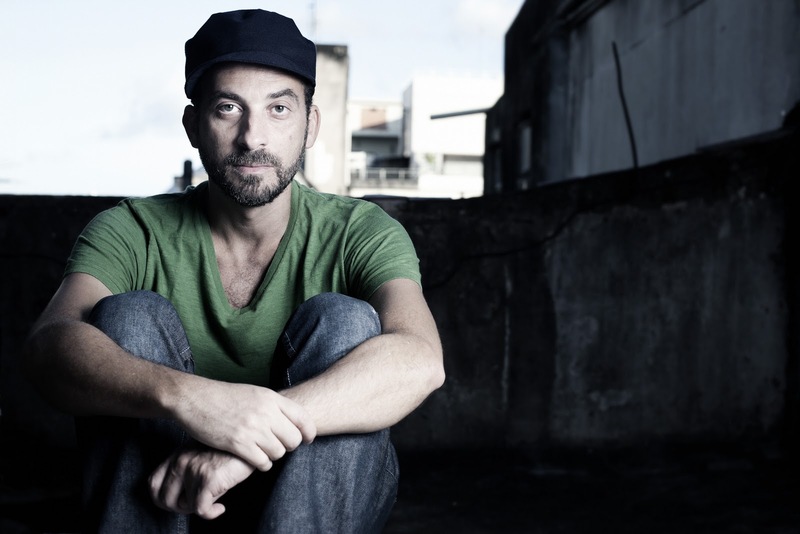 *LP version does not contain the track “Velhinho” available on CD and digital.